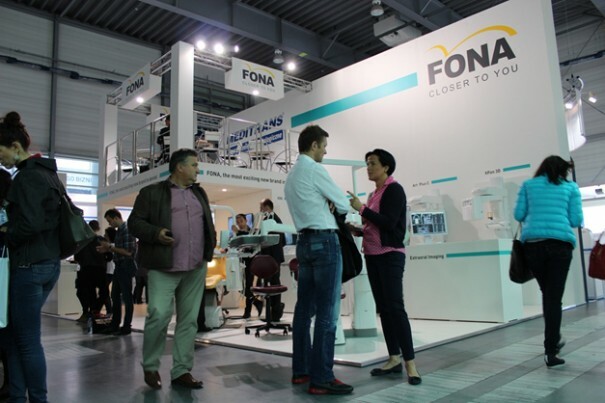 FONA participated on the 23nd edition of CEDE 2013 took place in Poznan, Poland. Over 13.500 dental professionals could visit 257 stands from over 30 countries. FONA expanded its presence and was represented by its whole products portfolio on 76 square meters, two-levels’ booth. For the first time in Poland our Guests were able to see and try our new XPan 3D, FONA 2000L and XDC. We congratulate our new customers and look forward to cooperation with MEDITRANS – our main business partner in Poland. We would like to thank all our visitors for their interest and we look forward to the next event in Poland.